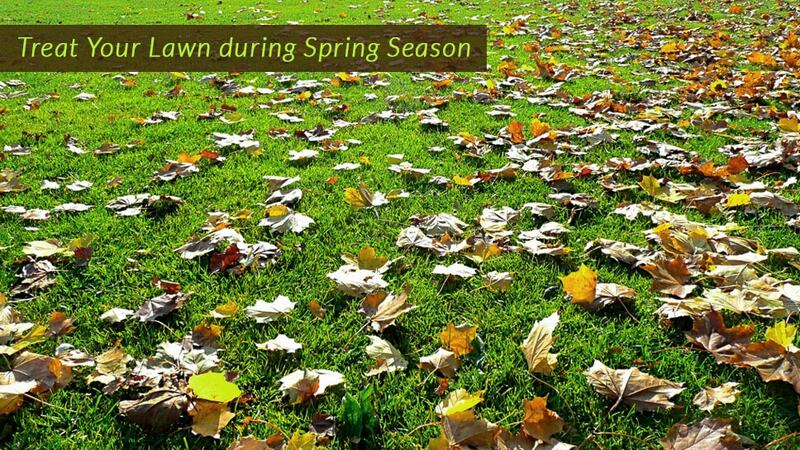 Spring lawn mowing often requires less preparation than say fall lawn mowing. However, you still have to put up some preparations to treat your lawn right during the new season. It is important to remember that your lawn grass just underwent a period of dormancy in winter and needs time to come to life again. 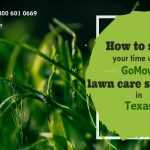 If you are using any of the professional lawn care services in Texas, you can count on experienced lawn care treatment. A little of lawn mowing activities plus a rich soil and the sun should take care of our lawn during spring. Of course, it is always better to have done some organic work during late fall to ensure that your grass has enough resources for spring growth. The first thing any professional lawn cutting service will do is to rake the renewing grass first. This action will loosen some of the earth and gather dead grasses for disposal. Raking removes thatch with can be dangerous to your lawn’s growth. It’s known to block air, moisture, and sunlight from reaching the grasses once it forms on the surface of your lawn. Aerating of your soil is necessary to loosen it for nutrients and air to permeate so your grass can carry out its metabolism to the optimum. Winter comes with the hardening of the soil but with an aeration machine, this can be handled easily during spring. 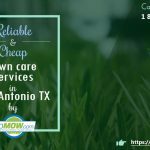 You can either get soil aerator for your needs or hire any lawn maintenance Dallas, Texas like Go Mow Lawn Care to handle this service for you. Fortunately, soil aeration can be a yearly affair depending on the type of soil you have or how compacted it is after the winter freeze. Lawns with high levels of the foot or car traffic are likely to experience soil compaction even more and require aeration more often. You can consider over-seeding if your lawn looks like it has patches or not growing evenly with thinning areas. Bare or patchy lawns are neither beautiful to look at or healthy in the long run. The obvious solution is to consult with your lawn care service to over-seed the lawn so it can grow more thickly and evenly. After your lawn’s period of dormancy during winter, you can apply a rich, organic fertilizer to it to enrich it further for the New Year. This is important especially if enough preparations were not done during late fall in preparation for the winter season. Chemical fertilizers should be avoided as much as possible unless advocated by a trusted and professional lawn maintenance companies. If it can be helped, simply insist on a suitable, organic fertilizer that can enrich your grass without adding any harmful toxins to it. Whether you like it or not, weeds will definitely compete with your grass for your turf. It is up to you to give them no room to grow in. One way you can do this is to apply pre-emergent weed control agents to prevent the development of the weed seeds in the first place. It is also important to apply this type of weed treatment before doing aeration so it can permeate the soil to the maximum. Weeds will certainly attempt to grow with your lawn grass as they are growing anew for the spring season so weed control is important. You can also get weed killers that are effective for the after-growth treatment of your lawn grass against weeds. A major way to provide a healthy lawn treatment for your lawn during spring is to get your lawn ready for the new season. If you already have a lawn mower, you can clean and oil it up for work. For lawn owner who plans to get a lawn mower, this is a good time to consult with your lawn maintenance service for the best possible option to go for. Spring is an interesting time to get reading for lawn mowing season. 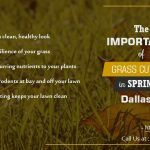 With the year just starting and the grasses coming to life, preparing your lawn grass to be lush, healthy and beautiful is much more realizable. Are you interested in a professional lawn mowing service? Click below to get a quick Quote. What are the good effects of healthy lawn mowing services?